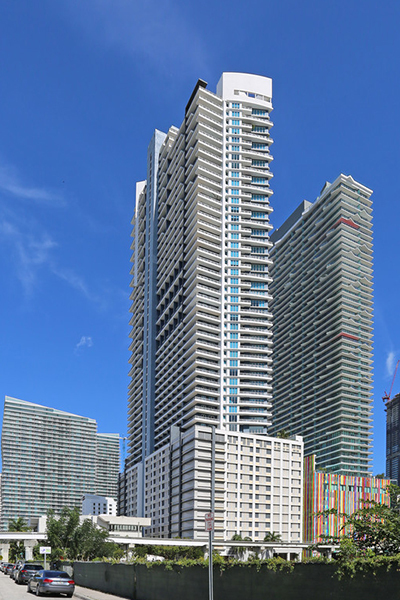 We are thrilled to open our doors at Infinity at Brickell. 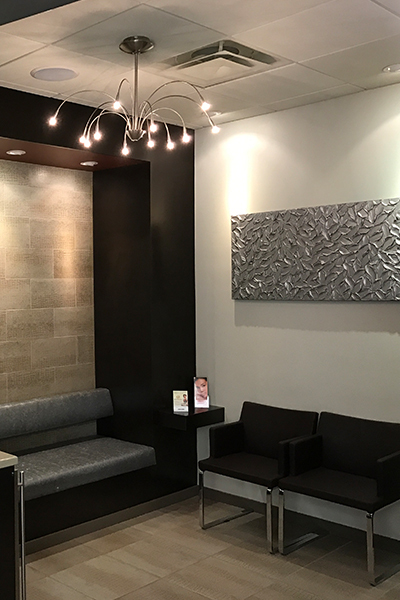 NOW Welcoming old and new patients, our newly designed and improved location incorporates a more spacious, modern, and comfortable facility. Our goal is to provide top-quality dental treatment tailored to each patient’s individual needs. With a vast cultural awareness and experience in treating patients from all over the world, the practice offers comprehensive and emergency dental care. We combine multi-faceted treatments with a wide array of payment options. 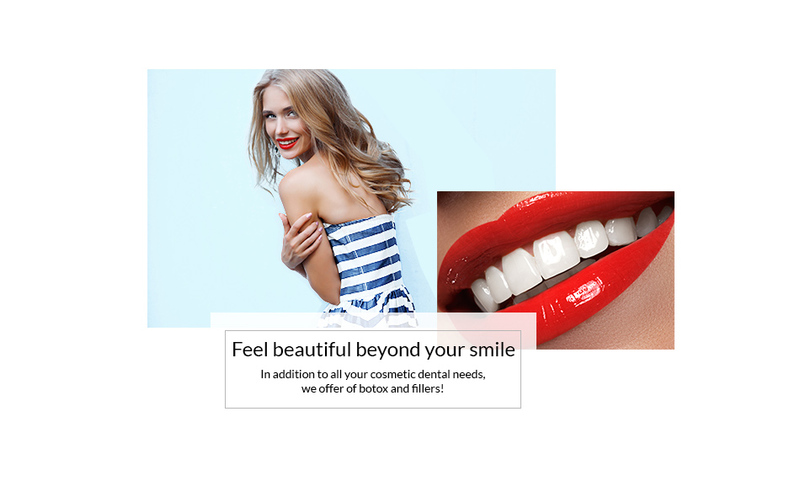 We are committed to treating more than just your teeth and providing you with a healthy beautiful smile. Your smile really means the world to us! A general dentist in South Florida & founding owner of Dental World Miami in Brickell, Dr. Norbert Camacho graduated from the University of Florida College of Dentistry, and completed an intensive, highly recognized Advanced Education in General Dentistry (AEGD) UF affiliated-residency in St. Petersburg, FL. Trained by some of the best dentists and specialists in the state, he proudly now offers his professional expertise in South Florida! Porcelain veneers are thin shells of porcelain that wrap around the front of your teeth to improve the color, shape, spacing, and overall esthetics of your smile. Veneers don’t stain easily, have a natural looking appearance, and require minimal tooth structure removal and preparation. 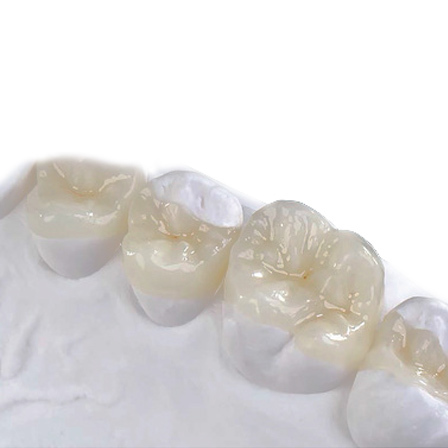 A custom-fit porcelain restoration (filling) used to replace missing, broken, or decayed tooth structure. Onlays are a more conservative treatment alternative for teeth that need protection which would otherwise need a crown (cap). Number one choice for tooth replacement. They bond with your bone to provide permanent and life-long support for dental crowns and dentures. 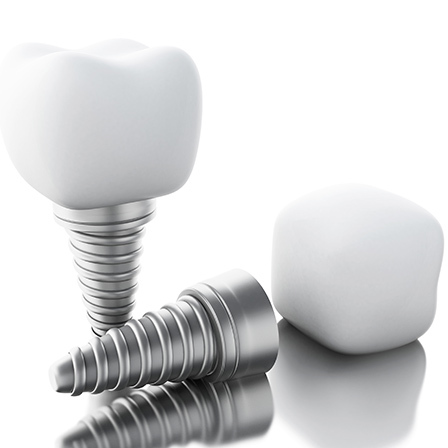 Once the implant is placed, a post (“abutment”) is attached to it providing support for your final crown. They look just like natural teeth! Life is busy enough without having to make multiple trips to the dentist over several days. Dr. Camacho introduces the latest technology to fabricate natural looking crowns, veneers, and bridges that get seated in your mouth within hours instead of days! 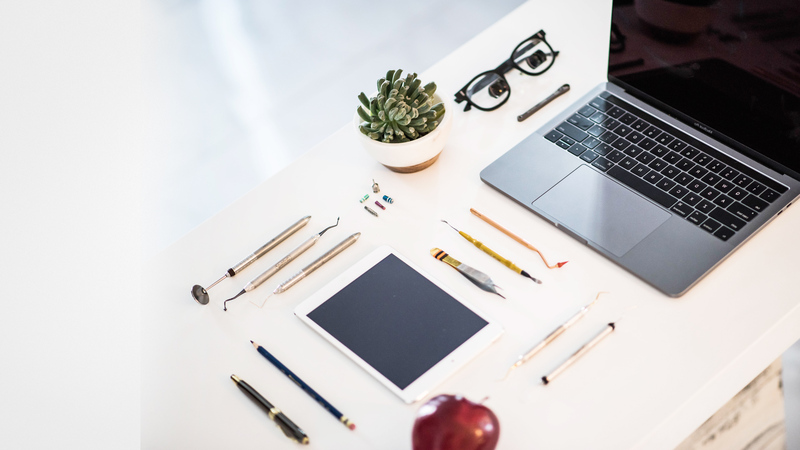 We offer General, Cosmetic & Implant Dentistry at our practice, so whether it’s just a dental checkup or even a root canal – we’ve got you covered for ALL your dental needs. Also, we’re available via cellphone for your dental emergencies 24/7. Dental World offers patients with comprehensive dental treatment plans & multifaceted payment options based on each patients’ specific needs! 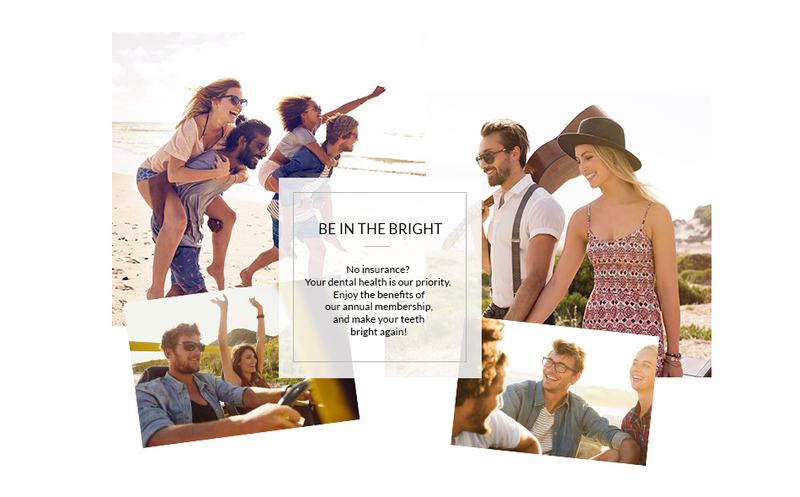 In addition to accepting major insurances, we offer an in-house discount membership option that includes dental maintenance services and discounted fees. Learn more about all our financing options below. 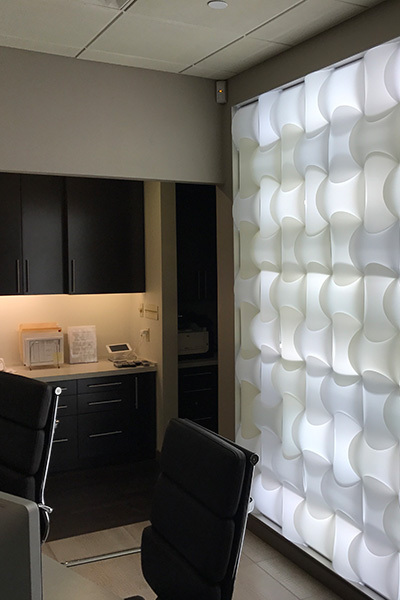 Our modern, state of the art facilities offer each patient with a calming environment as a getaway from the bustling city center of Miami. We offer a wide variety of amenities such as refreshments, blankets, aromatherapy, noise-blocking headphones, movies, and more at our Smile Bar. Giving our patients multiple reasons to smile. 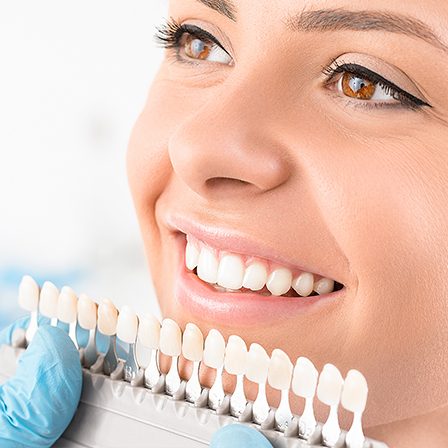 We offer full complementary in-office whitening services to loyal patients who refer 3 or more patients. Ask us about our amenities at your next visit! Thank you for sharing the love, we take pride in our work and it shows! Dr. Camacho and the entire staff go above and beyond in creating a family friendly atmosphere. I don’t know many people that actually “like” going to the Dentist, myself included, but Dr. Camacho’s bedside manner and calming approach really make you feel at ease. The staff is great. The office is extremely clean and modern. Hands down best Doctor I have ever had the pleasure to work with. Focused, organized and detail orientated. In all the time I’ve worked with Dr. Camacho Ive never had a patient complain after or during any procedure. He takes pride in what he does and always puts his patients needs first. Altogether the office has a great ambiance, great staff and great work ethic! If I need anything done he would be the only Doctor I trust. Wow – never have I ever felt more comfortable going to a dentist. Dr. Camacho spends the time to not only make you feel comfortable but help you really understand what’s going on in your mouth & your options. His professionalism, dental knowledge, & skills are incomparable to other dentists I’ve been to. I had a gum graft & one implant done and the quality is so great that you would never know that the tooth is fake. Definitely would recommend him to anyone! I can’t begin to say how impressed I am with Dr. Camacho in regards to his skills and service. I recently had major surgery to extract a badly infected and imbedded decade old tooth implant. He first was able to calm me down since I was extremely nervous about the procedure. He did a fantastic job with the surgery and wound closure, and at all times made sure I wasn’t in any pain. His aftercare is phenomenal and he promptly responded to all my concerns and questions. I recommend him 100%. Join our Dental World family today, and you won’t stop smiling!